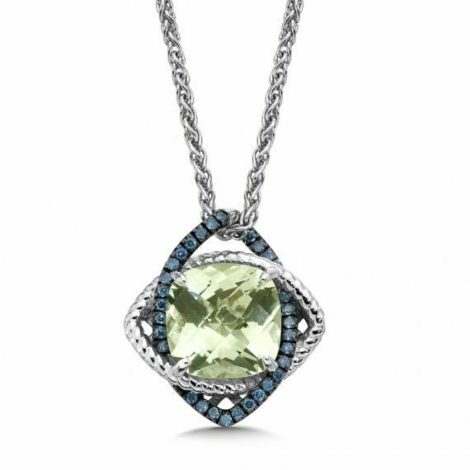 These pieces stand out because of the colored precious and semi-precious gemstones incorporated into the jewelry. 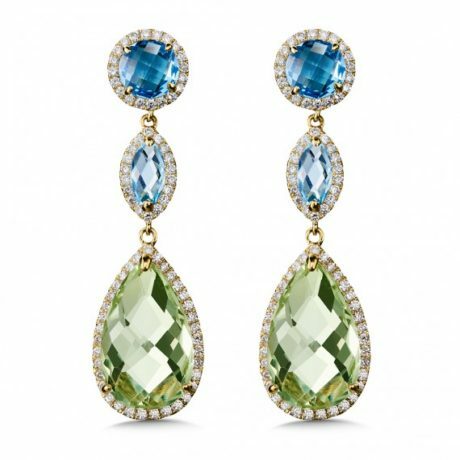 Rather than looking at a collection of traditional diamonds with yellow and white gold, these pieces come in eye-catching colors across the rainbow. 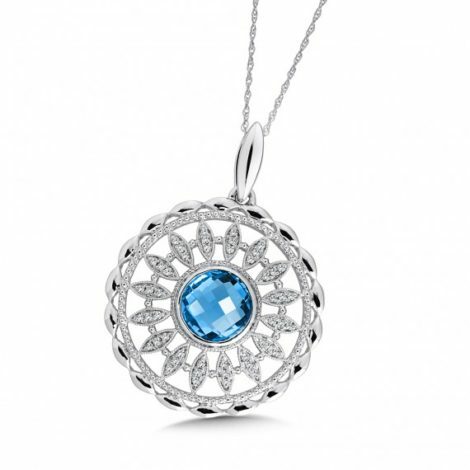 Choose a Colore piece based on birthstone, personality, occasion, mood, or symbolism. 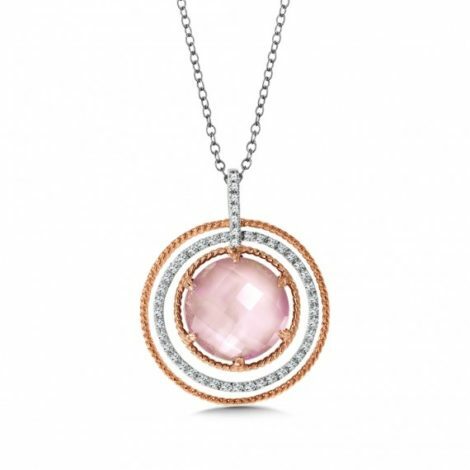 When you take the time to choose the most personal color for the recipient, the piece will naturally carry more meaning and sentimentality as long as the wearer keeps it. As a company, Colore is dedicated to corporate integrity as well as responsible and ethical business practices. 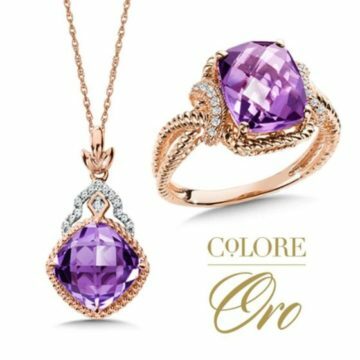 If you choose Colore, you will always be able to feel secure that you are made both a beautiful and responsible jewelry purchase. 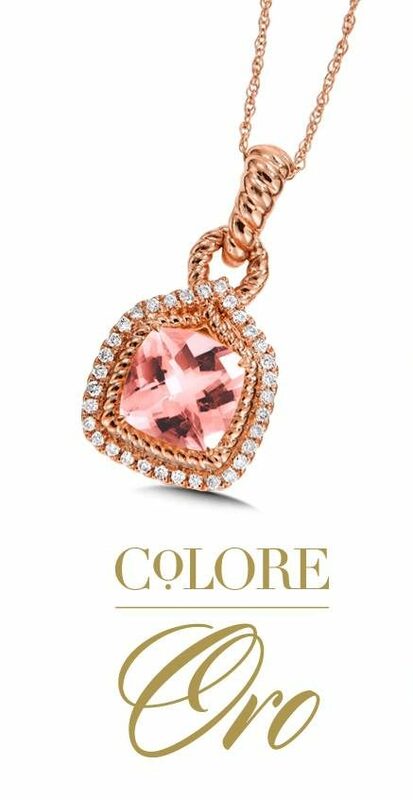 Colore | SG is the umbrella term that incorporates many of its most popular and most varied collections. 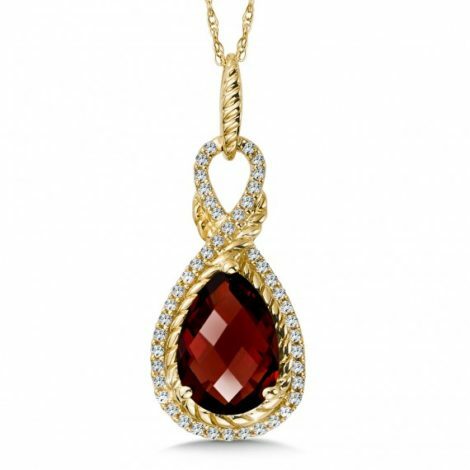 Each collection draws its inspiration from somewhere or something brilliant (such as the mystery of the Nile River Valley in its Cairo collection, or the allure of the ancient serpent symbol in its Serpentine collection). 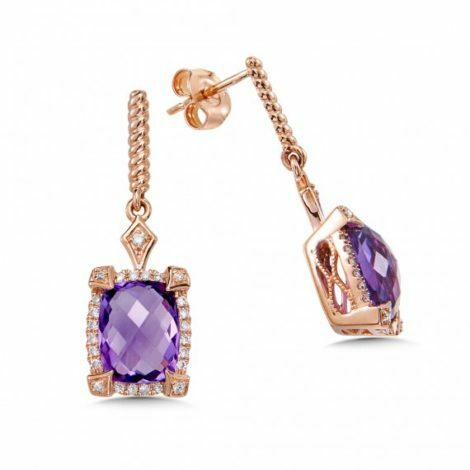 These collections add an even more personalized and interesting backstory to the piece that you choose. 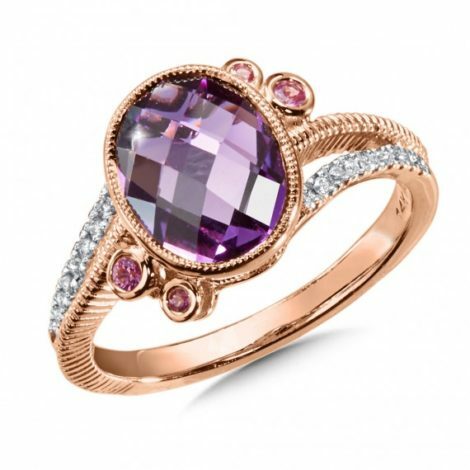 To learn more about which Colore | SG collections and pieces we carry, stop by the store in Columbia or contact us to inquire about the designs you’re looking for. 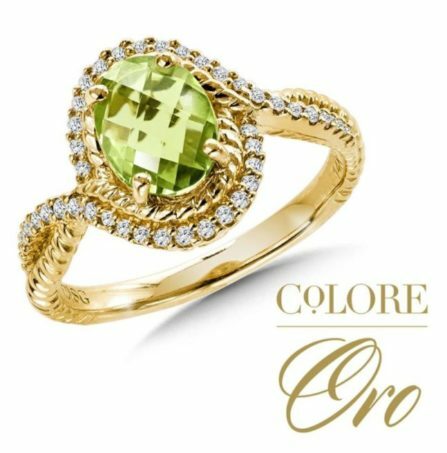 Colore Oro is Colore’s name for all of its precious gemstone collections crafted with exclusively 14-carat white, rose, or yellow gold. 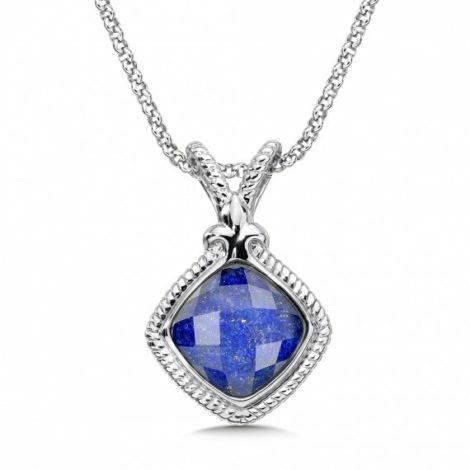 These pieces use the finest materials to compliment the natural beauty of your stone. 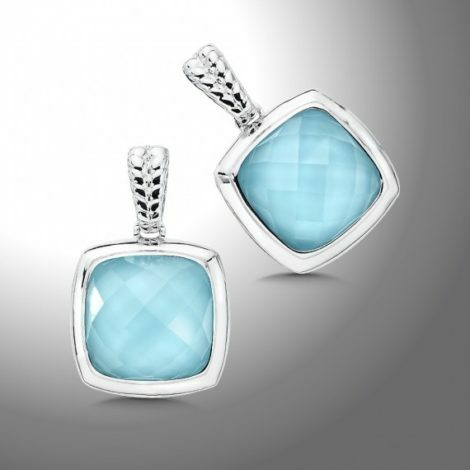 Because of the use of gold, these pieces will last a lifetime and hold their value for your life and beyond. Stop by the store or contact us to learn more about which of these pieces we currently have available. 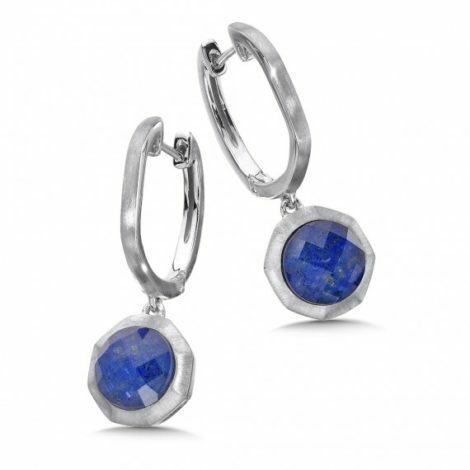 KT Diamond carries Colore designs in stock every day. 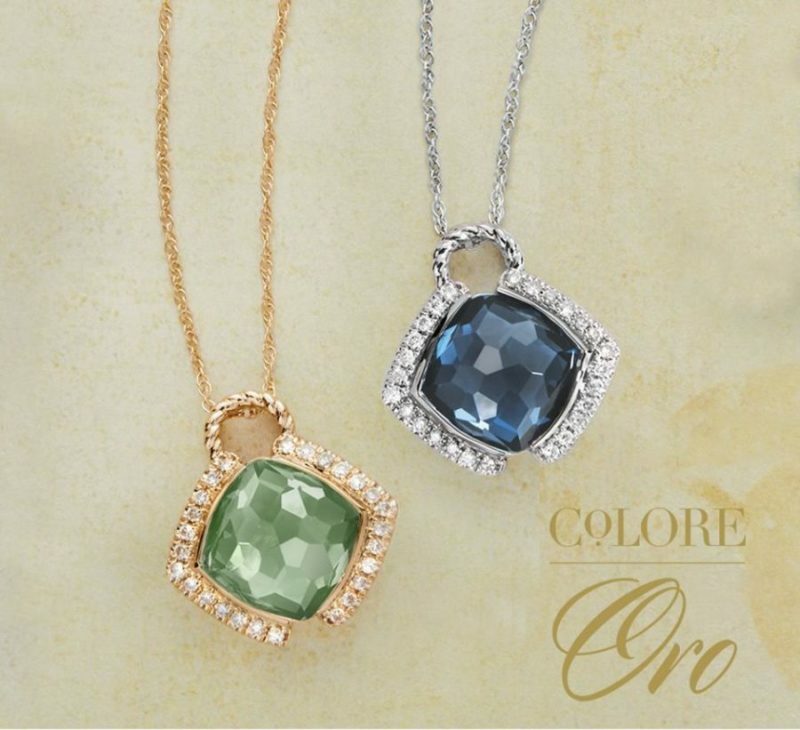 Visit the store today to find your perfect Colore piece. 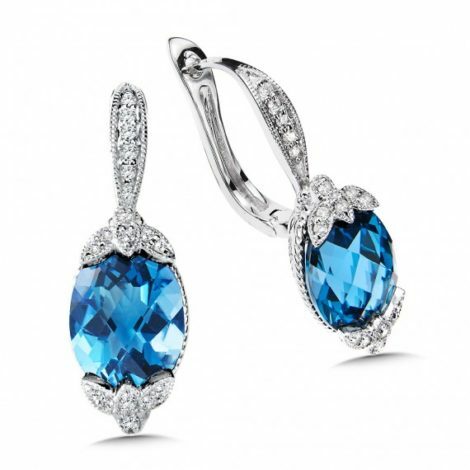 KT Diamond Jewelers is not your ordinary jewelry store. 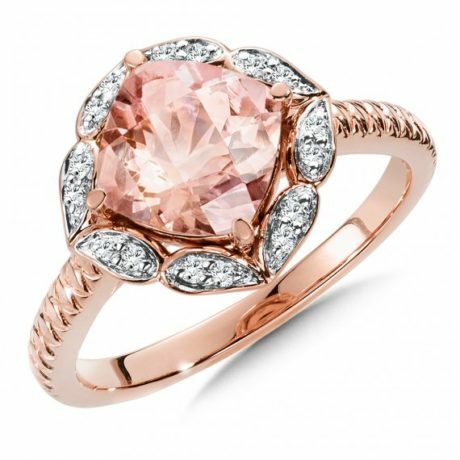 While KT Diamond Jewelers features a number of top-of-the-line designers, it doesn’t stop there. 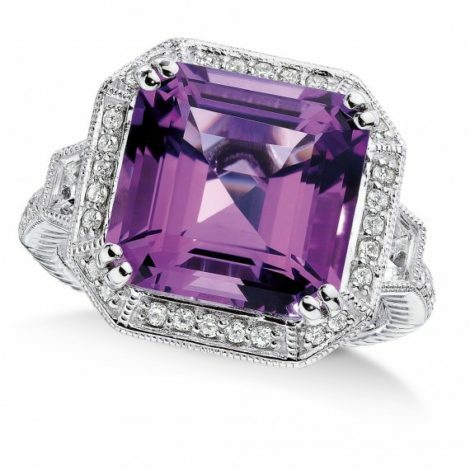 We offer a fresh and new approach to jewelry buying with our custom-built showroom. Our feature showcases are stocked with one-of-a-kind works of art designed in-house by Kyle Batisch, our designer and expert craftsman. Don’t see exactly what you love? We can customize any piece or create you a new one from scratch to match your vision. 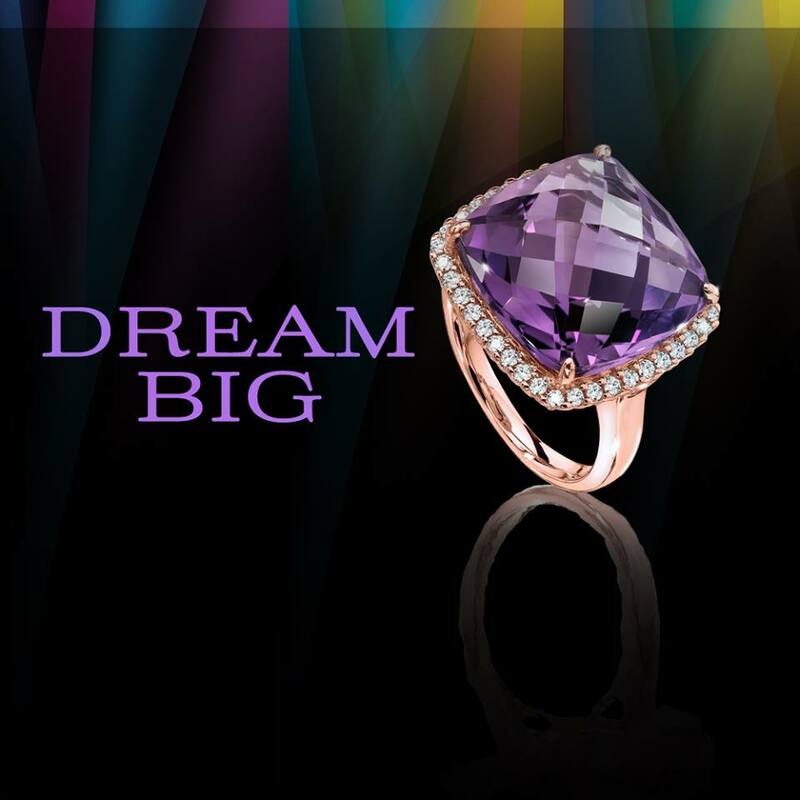 We have worked hard to become a top-rated Missouri jeweler. We pride ourselves in our dedication to our customers. We will help you check off every item on your wish list while staying within any budget. To learn more about what our customers are saying about us, check out our testimonials. To view our current Colore products or see what else we have in stock, drop by our showroom. If you have questions, don’t hesitate to contact us today. 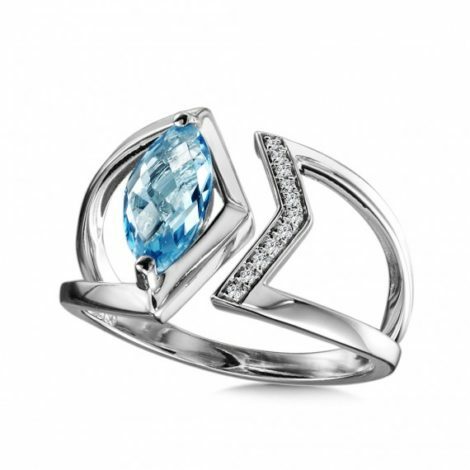 Click here to view this designer’s available jewelry.